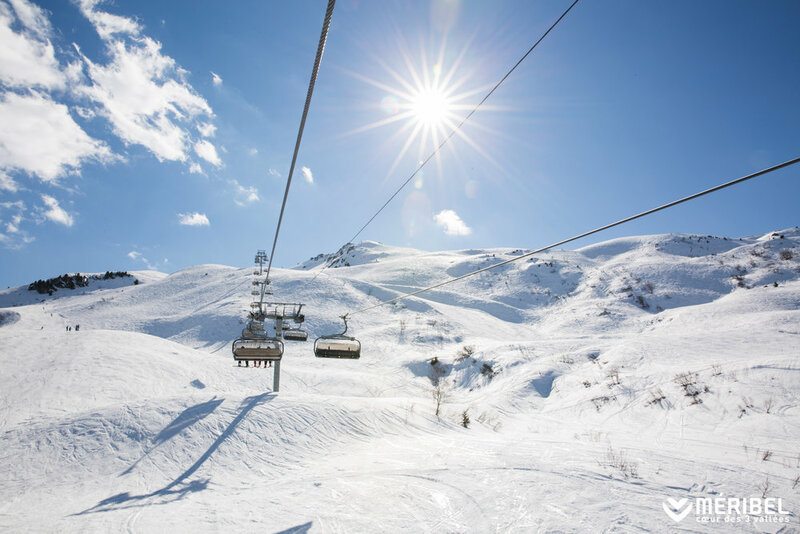 Meribel is a world class ski resort, with guests attracted by the extensive ski area, pretty wooden chalets in beautiful surroundings and incredible facilities. This really is worth a visit this winter. 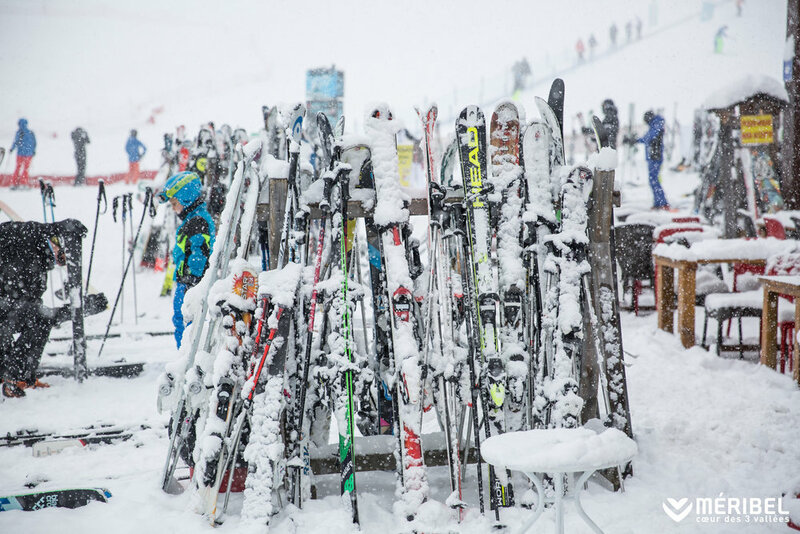 We work with the best local suppliers to ensure that you have the right equipment for your ski or snowboard ability, at the right price. We can arrange for your equipment to be fitted in the comfort of your chalet. 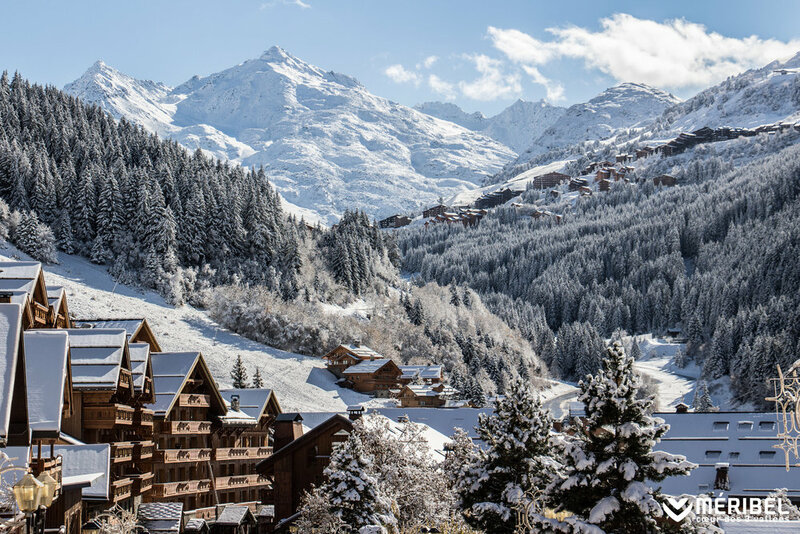 Meribel has everything to offer from chic bars, renowned aprés ski or Michelin-starred restaurants - you will be spoilt for choice. Explore them yourself or ask for our personal favourites. Whether you wish to cruise the beginner and intermediate slopes of Meribel or take on the more challenging full Three Valleys. We can arrange to have your lift pass waiting for your arrival. The Three Valleys is arguably the best linked ski area in the world, with endless terrain to explore. Slopes for all abilities, with a variety of tree runs, steeps and bumps, there really is something for everyone. We have great relationships with a number of ski schools in the Meribel Valley. Our experienced team are happy to advise you on the best lessons for your enjoyment and ski progression.